February is the month of love, smooches, and all those extra little ways to say “thank you for being you”. We at Azura Skin Care Center are feeling all warm and fuzzy and are using this as a great opportunity to thank you, our VIP clients, for being you! All month, we’re featuring lovely special offers on all of your favorite services and products… and a few new ones we know will become favorites of yours soon. Save on BOTOX® this Month! 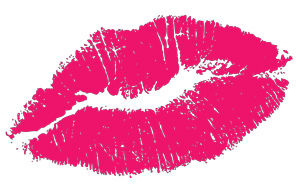 Perfect that perfectly-kissable pout at Azura this month! We couldn’t do so much talking about lips and kisses this month and not offer you a lip filler treatment special: Take $50 off any lip filler treatment in February! Based on your consultation, this may include the JUVÉDERM® XC or Restylane® family of injectables. Check out Hope’s blog post on this fantastic new treatment. 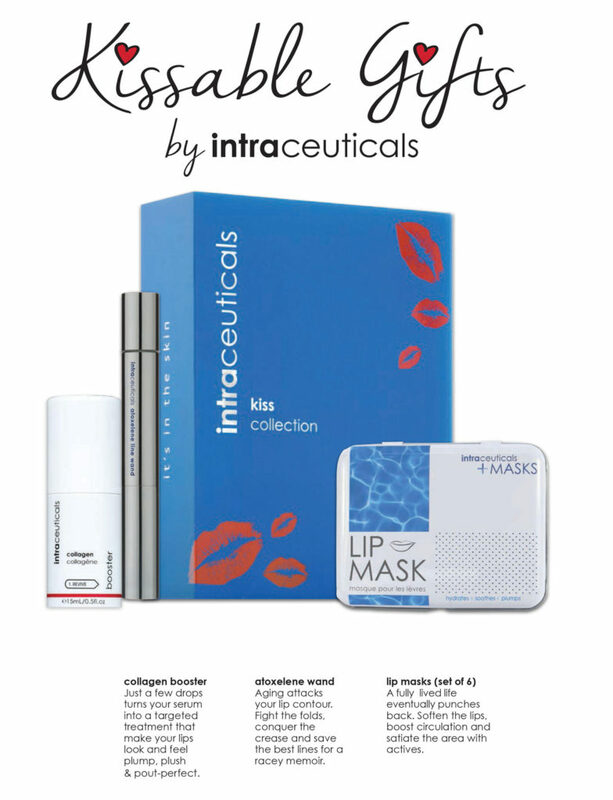 Included in this fab gift set is intraceutical’s collagen booster, atoxelene wand (fight the folds and conquer the crease with this! ), and a set of six lip masks which help to soften the lips and boost circulation. 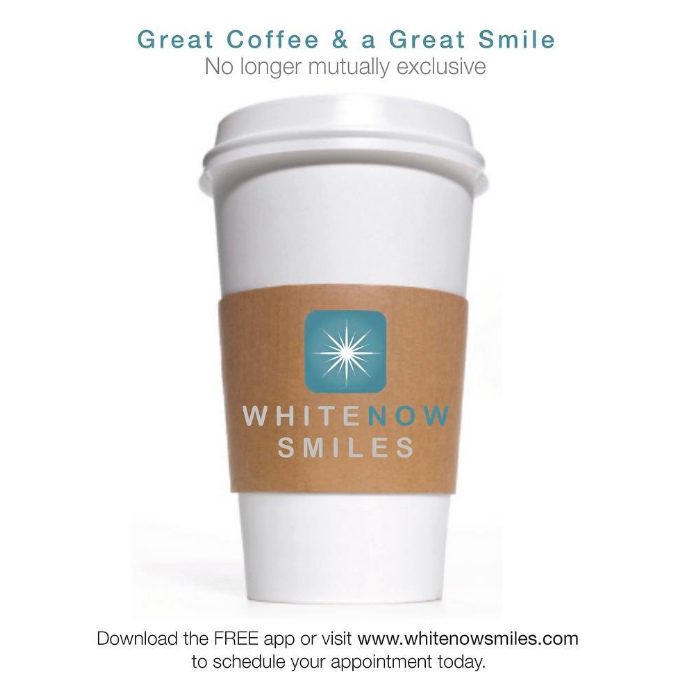 Great coffee and a great smile are no longer mutually exclusive. Pucker up! And teeth should be white. Our friends at WhiteNow Smiles want to help you get that bright white smile that says “Kiss me – you’re gonna like it!”, just in time for the most pucker-up-worthy holiday… Valentine’s Day! Get glowing skin with this free gift that accompanies any $150 ZO purchase at Azura in February, 2017! 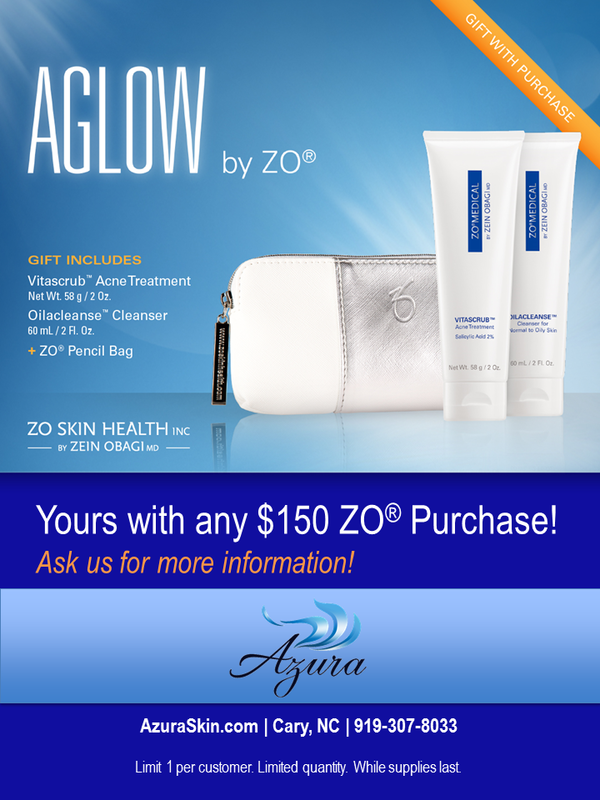 Make any ZO purchase of $150 this month at Azura Skin Care Center and receive a free ZO gift set including the 2 oz. ZO Medical Oilacleanse and 2 oz. ZOMedical Vitascrub with – while supplies last. 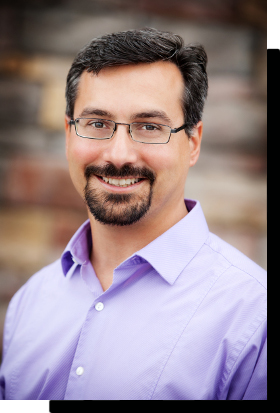 Dr. Tellis joined us in January for a special Facebook Live event to talk about lipo transfer, PRP, stem cell therapy, and more. We learned so much and cannot wait to schedule a consultation for you during his next visit: Friday, February 17, 2017, and Saturday, February 18, 2017. 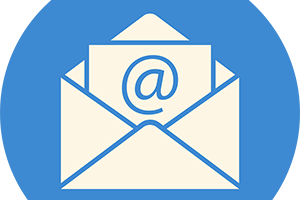 Call or email us to set up a time to discuss the options that interest you! Employee Appreciation Day is Coming – March 3rd! Pamper your employees with a team building or employee appreciation event at Azura Skin Care Center in Cary, NC. Are you an employer? Show your people some love next month, too! Contact us now to plan a day at the spa for your employees. Trust us, it’s wayyyyy better than doughnuts and gift cards. Bridal Boot Camp Coming to Azura! Are you getting married this year or know someone who is? Contact us about our Bridal Boot Camp program coming in March! We’ll have you looking gorgeous for your big day and beyond.